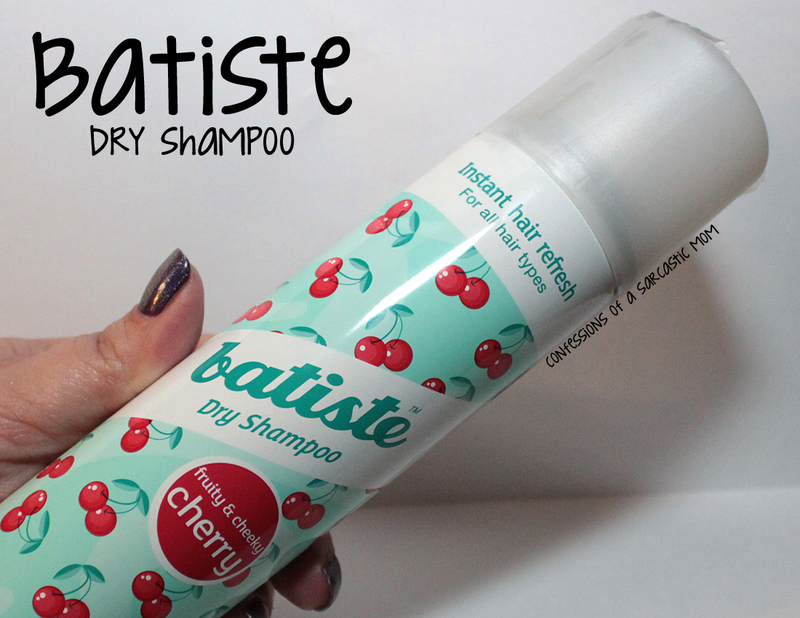 Batiste Dry Shampoo - I can't live without it. Batiste Dry Shampoo is like the mythical Emerald City. I had a heck of a time getting to it, but now that I'm there, it's totally an "I'm home!" situation. I'd heard about other brands with dry shampoos, and I've tried most of them - only to be let down on so many levels. My hair is tempermental. It's baby fine, and I've got a ton of it. That gives the impression that my hair is thick, easily styled and manageable. Reality is my hair is straight, bone straight and even more straight. Let's put it this way - I can't get a perm to stay in my hair. The only way it appears to have any semblance of body, my stylist has to cut my hair into such amazing layers that the ends of my layers curl up. But with Batiste Dry Shampoo, in my favorite fruity and cheeky Cherry, My hair has (momentary) body and it's stylable! Granted - I only use this stuff on days when I don't wash my hair. I wonder what would happen if I used it on a day I do wash my hair.... Anyway lol. So how does this miraculous stuff work? 1. 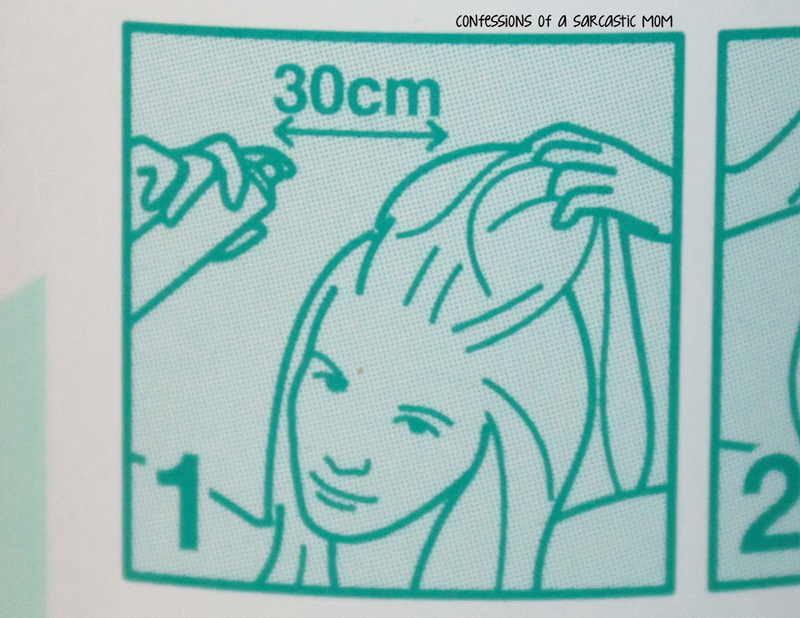 Shake the can and pull your hair straight up off the top of your head (so that it kind of ends up looking like a bustier that Madonna would wear back in the day), And spray the dry shampoo on your roots. Don't forget to give the mirror a sideways glance that says you mean business. 2. 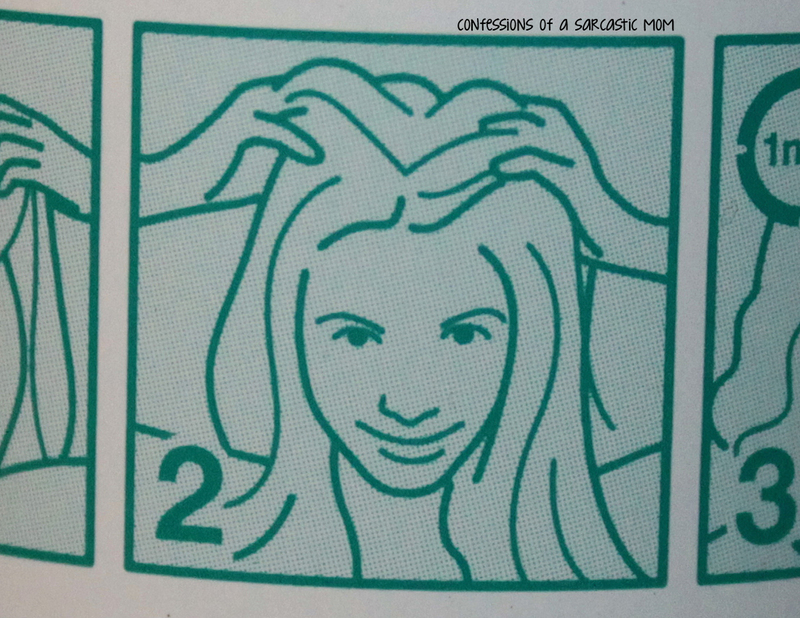 Massage the product (which comes out as a white-ish aerosol-y powder) gently into your scalp and through your hair. This is the part where it works its magic. The white-ish aerosol-y powder soaks up all the oil in your scalp and hair, leaving it looking clean. Make sure you give the mirror a sultry stare with a smirk, letting it know you're almost ready.